The stylish new Fiat fullback Cross features bespoke black alloy wheels, over-sized wheel arch extensions and sports bar in addition to its luxurious interior and unbeatable off-road capability. The front with new grille, bi-xenon headlights, LED daytime running lights & silver skid plate. Style at first glance. A unique style with matt black wheel arches and a special sport bar for a prominent look. Use all transport capacity of the Fullback Cross with the special black bed liner. 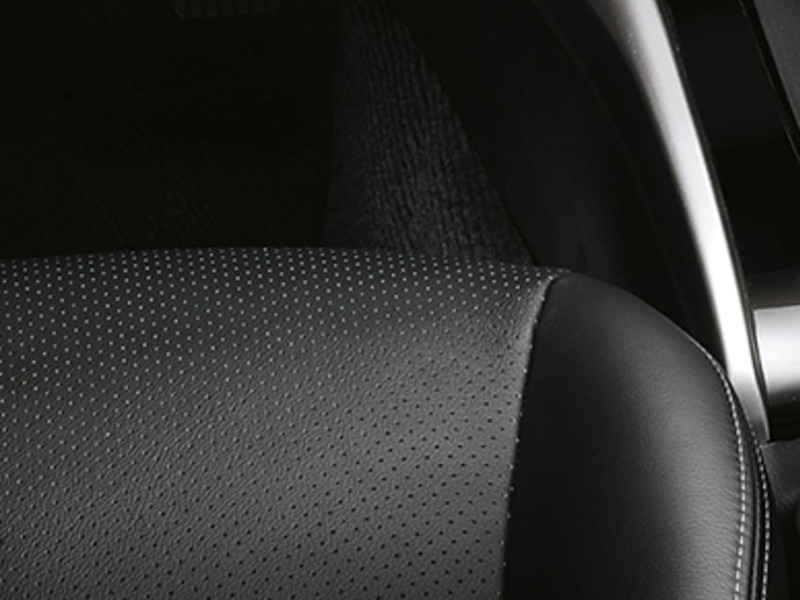 Everything in the Fullback is designed for your safety and comfort. It features a stylish interior with the latest generation infotainment system, as well as advanced performance technology. 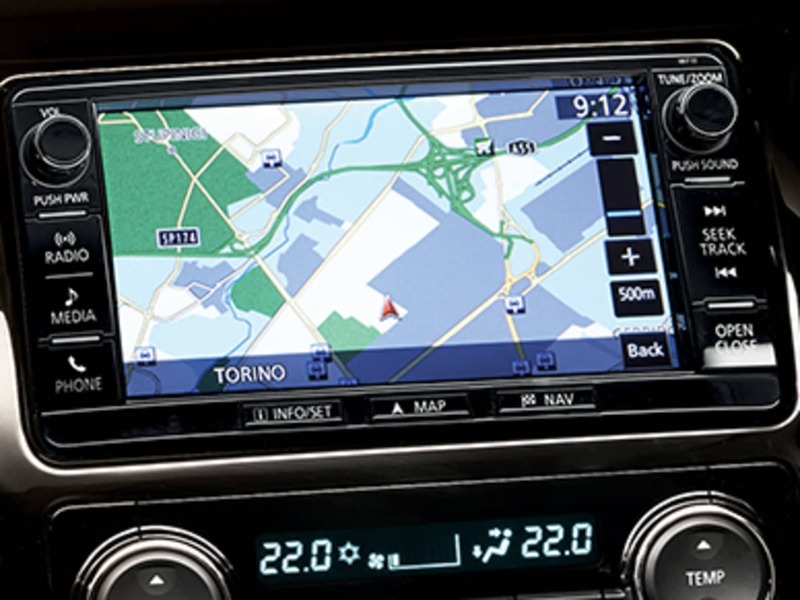 7" touchscreen DAB radio with HD navigation, Bluetooth, USB port & 6 speakers, plus integrated rear view camera. 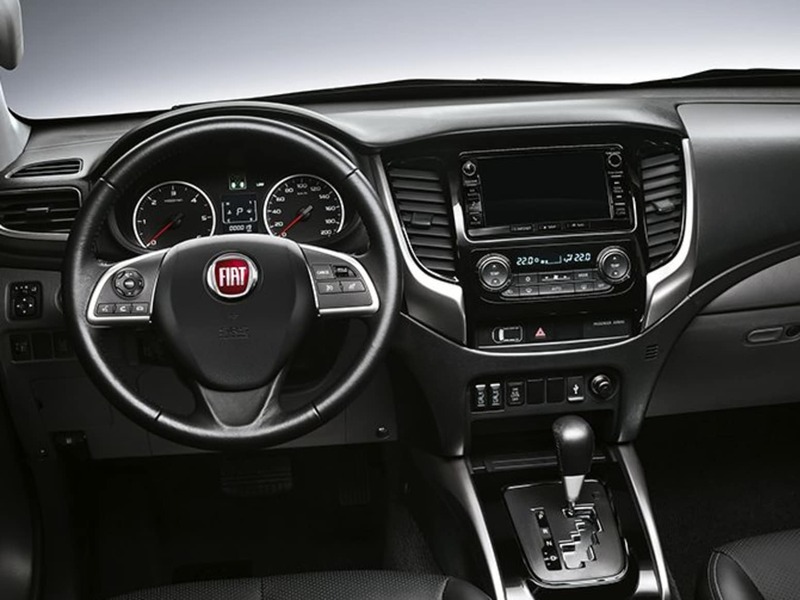 Fiat Fullback Cross features full leather upholstery, heated front seats with electrically adjustable driver's seat and dual-zone automatic climate control.